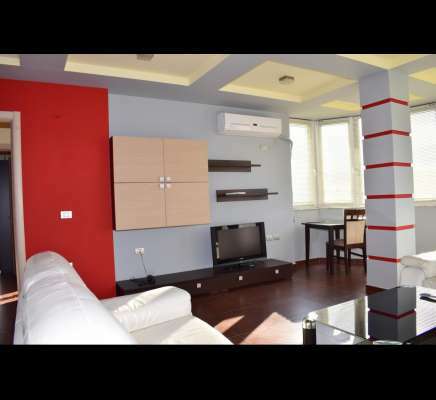 Apartment for Rent in Tirana. Big Apartment with two bedrooms. Very useful location near city center.